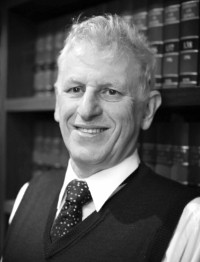 Mr Warren was called to the New South Wales Bar in 1982. He has particular expertise in property and conveyancing disputes. Mr Warren is also a qualified small aircraft pilot.